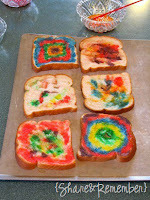 Happy colorful toasts: Easy to paint with milk and food coloring. 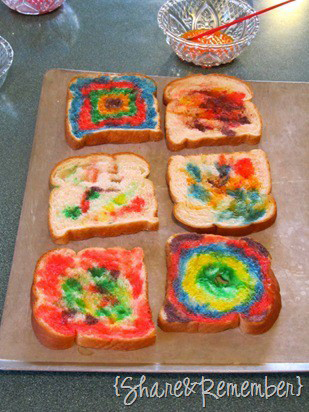 Place in toaster...Ready! And so pretty. 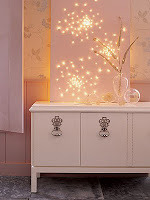 See how to here. 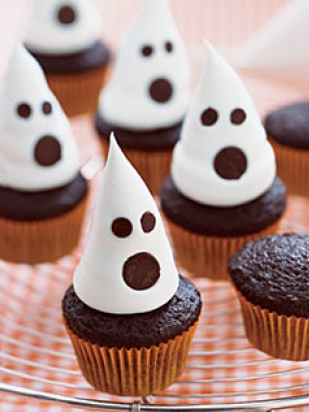 Another cute Halloween recipe, ghost cup cakes. 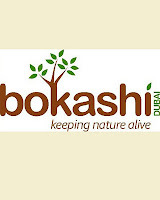 A unique and simple way of recycling all your food waste into an organic compost and soil conditioner. 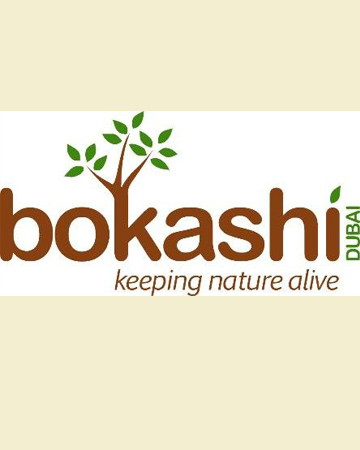 Developed in Japan, the Bokashi Compost Kit quickly and odour-lessly converts your organic waste into a high-grade soil conditioner through the use of effective microbes or Bokashi - a Japanese word meaning "fermented organic matter."